Monthly Current Affairs PDF 2019. March Current Affairs PDF. Monthly Current Affairs MCQ. Download Monthly Current Affairs 2019. 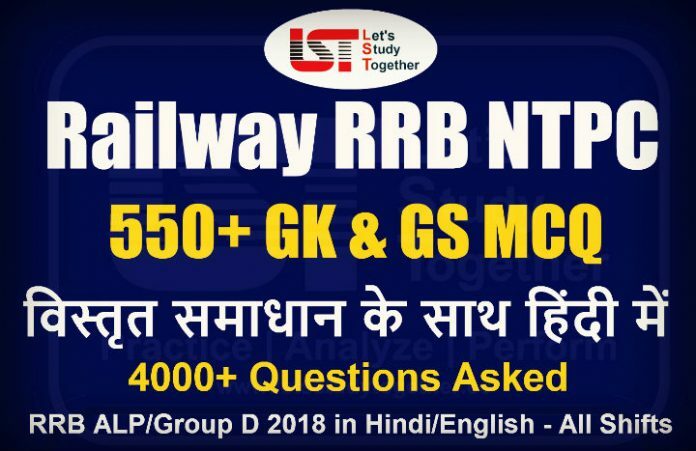 RRB NTPC Current Affairs 2019 PDF. As we all know Current Affairs is one of the most important section while preparing for any competitive Exam. Even if you are studying for competitive Exams, knowing basic current affairs & happenings around the world are the most important. The following “Monthly GK & Current Affairs PDF 2019” will help you with the most important news, events & happenings in India & around the world in the month of March 2019.Today we are providing you Monthly GK & Current Affairs PDF March 2019. In this Monthly GK & Current Affairs PDF you will get 450+ important & expected GK and Current Affairs Questions & Answers in PDF format, which can be asked in upcoming exams like – Bank, SSC, Railway, UPSC, PCS and others state level exams 2019.